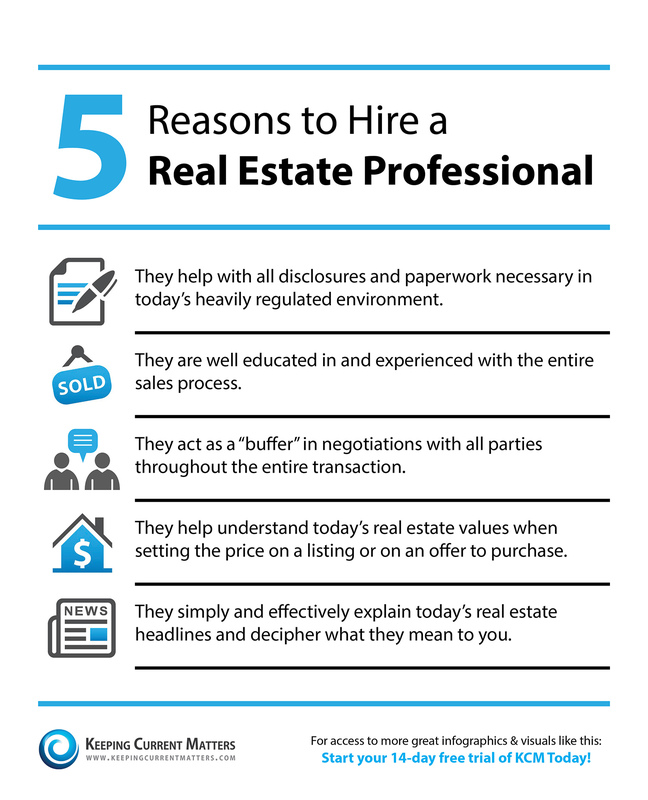 * A “buffer” is necessary in residential real estate sales because it represents a major business transaction in the buyer and sellers lives but is often encumbered by emotions which cloud judgment. Great point, Ed . . .